Used In-line Screen printer in good working order. Complete with manuals, squeegees, PC etc. 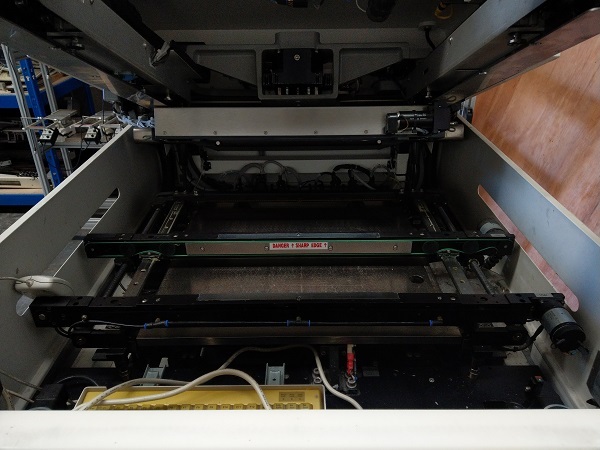 Nice example of an MPM/Sigmaprint 400 printer. This model has had the operating and MMI upgraded to Windows XP.